On October 1, 2018, significant changes occurred to both the Small Business Administration, Service Disabled Veteran Owned Small Business (SDVOSB) and Veteran Owned Small Business Certification (VOSB) process and the Veteran’s Administration SDVOSB and VOSB process. The U.S. Small Business Administration amended its regulations to implement provisions of the National Defense Authorization Act for Fiscal Year 2017. The Act placed the responsibility for issuing regulations related to ownership and control for the Department of Veterans Affairs verification of Veteran-Owned Small Business Concerns with the SBA. There will now be one definition of ownership and control which will apply to the Department of Veterans Affairs in its verification and its Vets First Contracting Program procurements and all other government acquisition which require self-certification. The legislation also provided that in certain circumstances a firm can qualify as a veteran owned or service disabled veteran owned when there is a surviving spouse or an employee stock ownership plan. While many of these changes are an attempt to bring these two programs into alignment, there are some differences and still some ambiguity. Many of these changes are still being digested by both of the applicable agencies, the applicants and CVE counselors. As a CVE counselor, I will be writing a series of articles about these changes, as they become clearer. One significant change concerns community property states. In previous applications, residents in community property states, where one spouse was not a veteran, were required to sign a transmutation of property agreement where the non-veteran spouse had to waive their right to the business should the veteran who owns the business pass away. Even if the veteran who owned the business was a 100% owner, the fact that the business would go to the non-veteran was an issue for the Veteran’s Administration. This is no longer true. Non-veteran spouses in community property states will no longer be required to sign this agreement. This should greatly relieve the flow of paper to the VA and the responsibility of reviewers to ensure that this process was being followed. As we digest the changes and as the process smooths out, watch for this column to highlight important changes that may affect your decision to apply for CVE certification. The federal government typically spends approximately $500 billion in contracts every year. 23% of those dollars are required to be awarded to small businesses. Join us for an overview of how to make the federal government your customer. Learn about SBA resources and certification programs to help your small business successfully identify and compete for federal contract opportunities. Guest speaker: Mary Peetz, Director of Business Operations and Small Business Specialist for the 56th Contracting Squadron at Luke Air Force Base. Ms. Peetz will present on steps for success in doing business with Luke AFB, to include identifying opportunities, subcontracting tips and micro purchases. On November 9th join ADOT for an introduction to B2Gnow for vendors. The session will cover main system functions including using the dashboard, system navigation, answering audits and customer support. 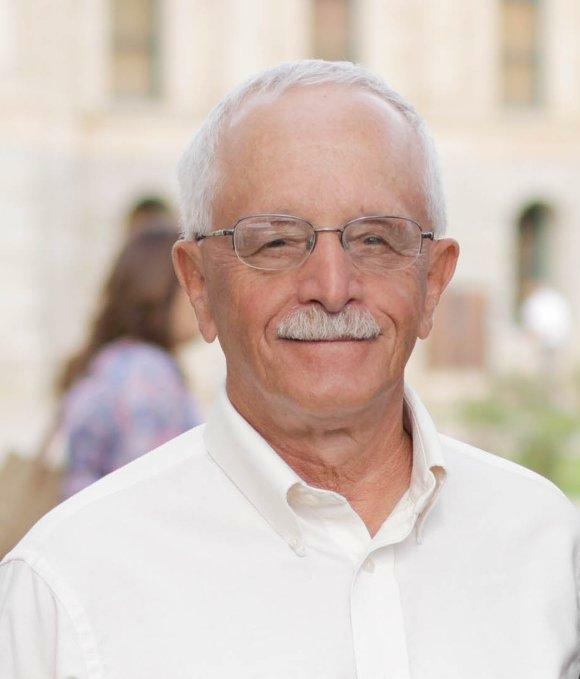 On November 16th learn about labor law for ADOT contractors and how LCPtracker can help. The session will take you through a high-level overview of labor law, discuss issues found on certified payrolls, and conclude with a LCPtracker Contractor Training. A laptop is not needed unless you have a question that requires it. In-person and online options available. Both sessions begin at 9:00 AM. Don't miss out on the opportunity to hear directly from program managers on SBIR/STTR topics, engage with decision makers in one-on-one sessions, and learn more about these non-dilutive funding opportunities for your innovation. Register for any or all one-on-one sessions with various representatives. Slots are limited and you may be asked to provide an abstract or quad-chart prior to being able to meet. 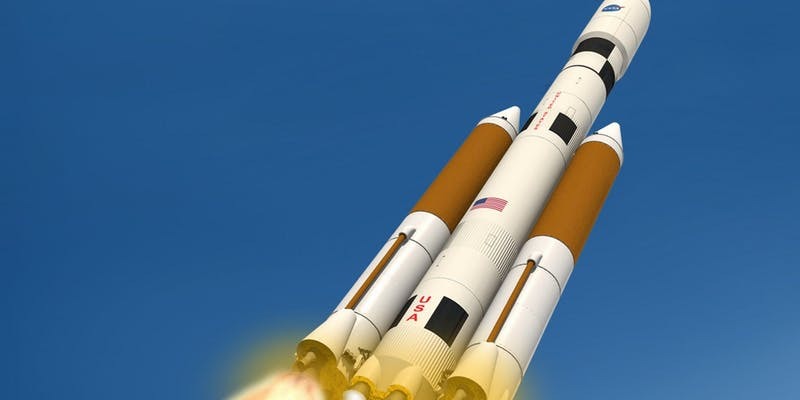 Options are (you may register for as many as you would like in the 'ticket' section): Navy SBIR Program Manager, PTAC, SBDC, AzCI, lawyer, accountant, grant writer, market researcher, and marketing expert. 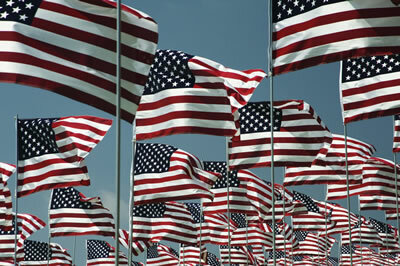 In honor of Veteran's Day, our offices will be closed on Monday, November 12th. For Thanksgiving, we will be closed on Thursday, November 22nd and Friday, November 23rd. 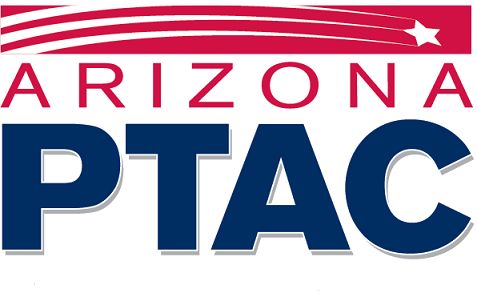 The Arizona Procurement Technical Assistant Center (AZPTAC) helps small business succeed in the government marketplace. We provide confidential, no cost, one-on-one counseling to small businesses throughout the State of Arizona. ﻿This procurement technical assistance center is funded in part through a cooperative agreement with the Defense Logistics Agency. AZPTAC is hosted by Maricopa Community Colleges.